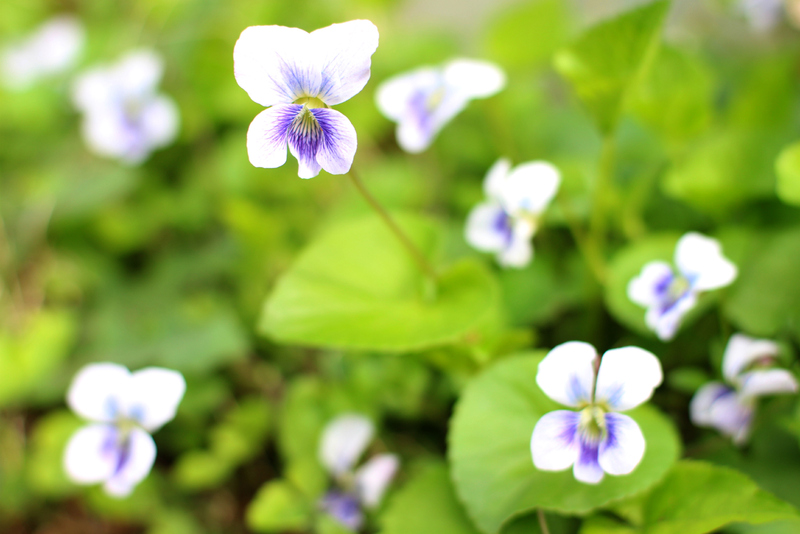 This entry was posted in Flowers, Spring Blooms and tagged Viola sororia by Ann. Bookmark the permalink. Pretty pic. Tennessee Williams was nuts though. I’m hoping to do this shoot for a friend of mine in the Dutch Tulip fields. If it happens maybe you should come along.